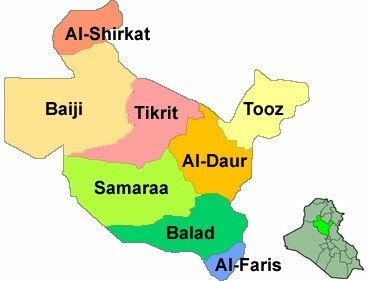 At the end of October 2010 Iraq’s Planning Minister Ali Baban suggested postponing the national census. He got his way when the outgoing cabinet met on November 30 and voted for another delay, the fourth one since 2007. There were several arguments over the census that led to the cabinet’s decision. First, Minister Baban said that the survey should not be held until a new government was formed. 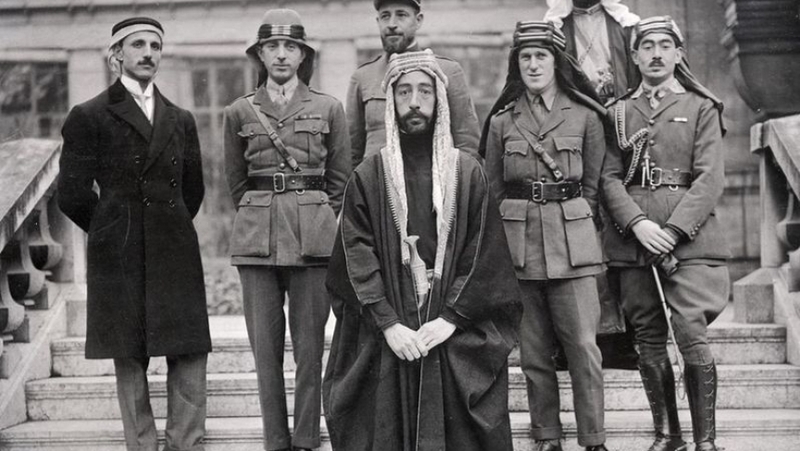 Second, Governor Atheel Nujafi in Ninewa refused to allow workers to be trained in his province to conduct the survey until the Kurdish peshmerga withdrew. 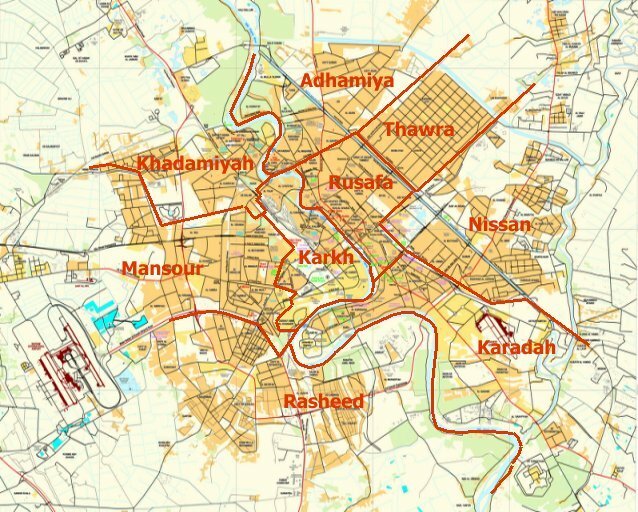 Third, the central government and Kurdistan couldn’t agree upon who was to conduct the census in the disputed territories, which are in Ninewa, Tamim, and Diyala governorates. 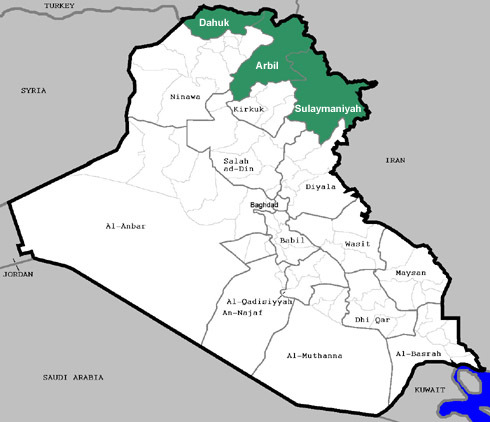 Last, Arabs and Turkmen in Kirkuk were worried that the poll would find a Kurdish majority there, which would push forward the Kurds’ wish to annex the area. 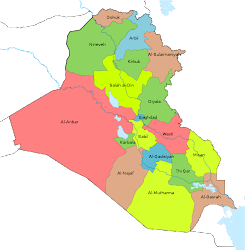 For the last twenty years Iraq has had problems with its census. 1987 was the last time one was held. 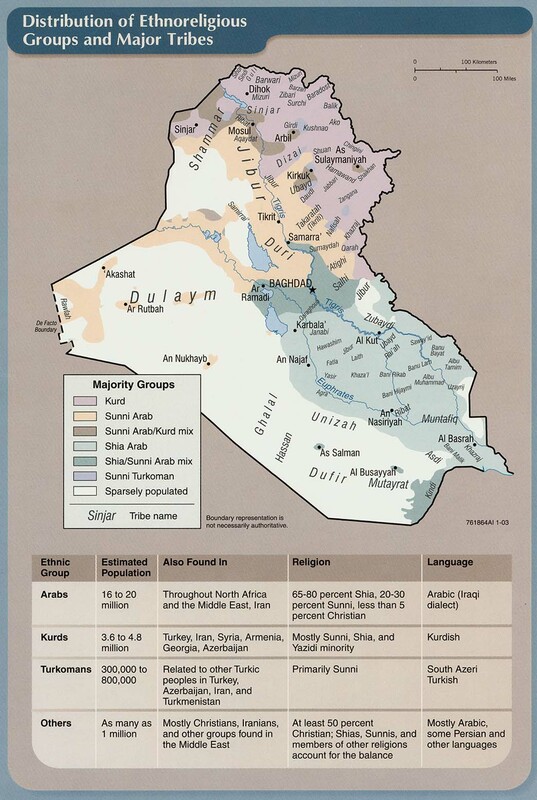 The 1997 census did not include the three Kurdish provinces. The next one was planned for 2007, but was held off because of security concerns. 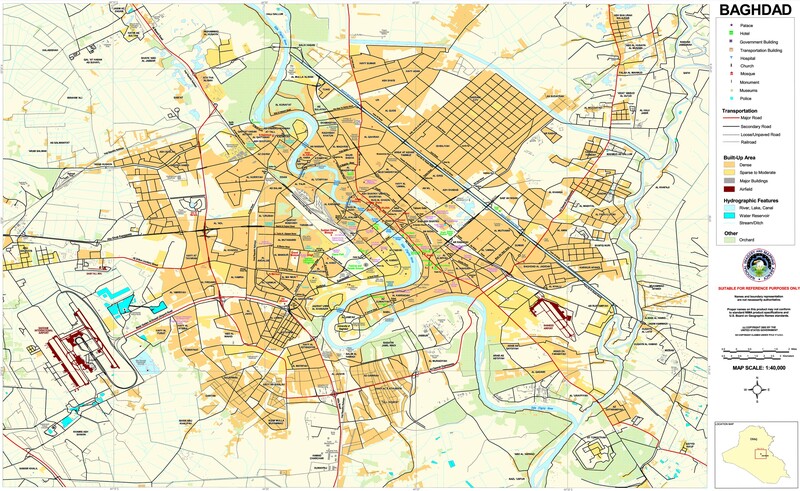 In 2008 the Planning Ministry tried again, but worries about the disputed territories derailed those plans. 2009 was the third try, but those same areas got in the way. October 2010 was the next date set, but Ninewa and Tamim were problems once more. That was pushed back to December 5 until the latest decision by the cabinet. No new time has been announced for conducting the survey. Whenever the census is conducting, it will have wide ranging affects upon the country. It will be a step forward in the constitutionally authorized process to determine the future of the disputed territories. Population also determines provincial budgets. 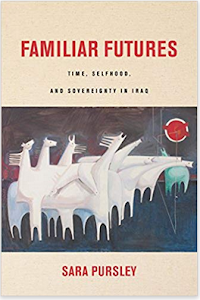 The problem as ever is Iraq’s fractious politicians who always like to delay and neglect major decisions if they can. Since there is no likely resolution to the problems in the disputed areas anytime soon, there will always be convenient reasons to hold off the census indefinitely. At the same time, Prime Minister Nouri al-Maliki may be forced into a decision to appease the Kurds who have demanded the census be conducted as part of its deal to support him for a second term in office. The cabinet is supposed to meet again this month to further discuss the issue. Are The Kurds Going To Export Oil Again? 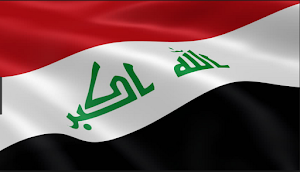 Is A Coup Likely In Iraq?